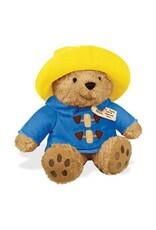 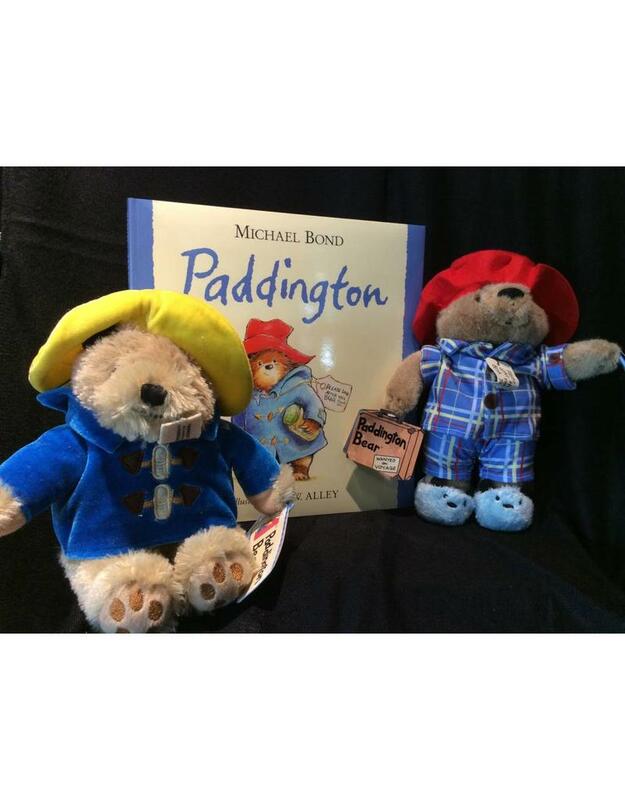 Pair with the Paddington hardcover book or PJ Time Paddington Plush Toy for a great gift set! 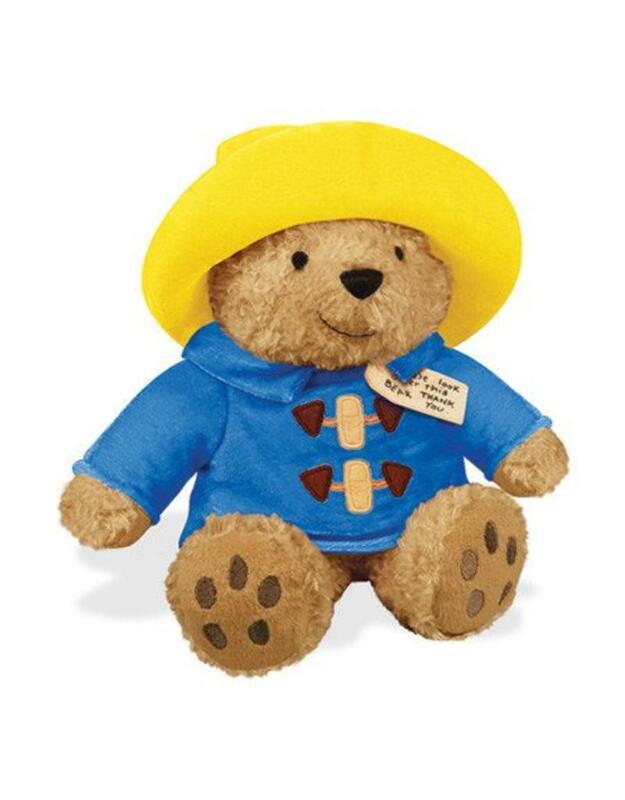 For children ages 0 and up. 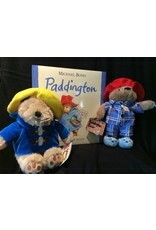 Eyes and facial features are embroidered.